Proud to be representing her country in Miss Intercontinental 2018, we have Miss Intercontinental India 2018 Suman Chellani. 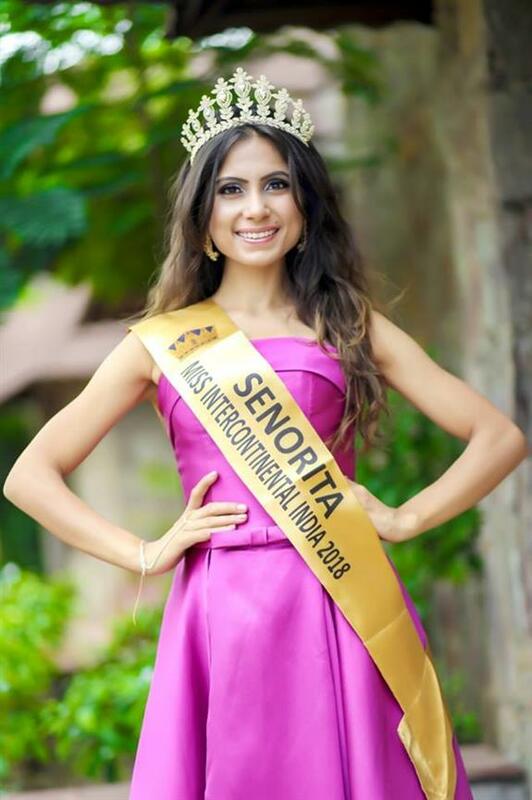 During the finale of Señorita India 2018 held on 11th September 2018, she was crowned the winner and therein earned the right to represent the country she is very proud of, in the international stage of Miss Intercontinental 2018 to be held on 26th January 2018 at the Mall of Asia Arena, Manila, Philippines. Suman is 27 years of age and has already attained a plethora of goals in her life. She has been modelling for years and has created quite a name for herself in the industry. This Indian beauty has done ad campaigns, photo and video shoots as well as fashion shows, which means that she is extremely experienced when it comes to staging presence and presentation and it will help her during the finale. Suman is also no stranger to the pageant world as she was crowned Miss Gujarat 2011. Suman has worked as an anchor, with experience in hosting events, be it for corporate events, for entertainment purposes or seminars. She has also hosted events for the Government of India, where she has gotten the chance to meet and work with the Honourable Prime Minister of India, Narendra Modi. Her anchoring background has left her with exemplary public-speaking skills, which will obviously help her during the finale to confidently and clearly deliver her advocacies to the world and to answer difficult questions presented by the judges. As if her modelling and anchoring careers were not enough, Suman has also had experience of working in the Hindi Film Industry, making cameo appearances. Recently, she has released two albums of her own, namely “Hindustan” and “Tereaane se”. Suman is also multilingual with the ability to speak fluently in Hindi, English, Gujarati, Sindhi and French languages. Suman’s academic life is no less than her other achievements as she holds a Master’s degree in Business Administration and a Diploma in French. Added to that, she also has a diploma in Aviation, Hospitality and Travel Management, after which she has worked with a number of airlines, travelling around the world and learning to become more accommodative of other cultures and people from different ethnic backgrounds. Suman can also greet people in 18 different languages. She sure knows how to make people happy, all the while increasing her intellect! She started her Pageant Journey in 2009 as she participated in Inter College and stood 3rd Runner-up in Mr And Miss University. 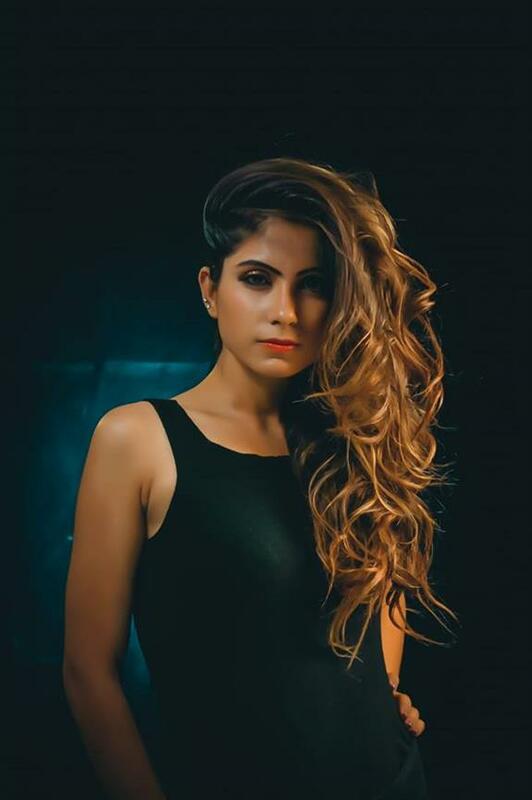 She was also Ahmedabad City Finalist at Yamaha Fascino Miss Diva Universe 2017 by TIMES Group and was Chosen as TOP 30 Most Desirable Woman of Ahmedabad by Times Group in 2017. This platform is a dream and struggle of 10 years Ups and Downs which she credits to her pageant coach - Miss Ritika Ramtri, The Tiara whose guidance has brought her to this platform and Support of her Family. To keep herself fit, Suman can be seen working really hard in the gym. 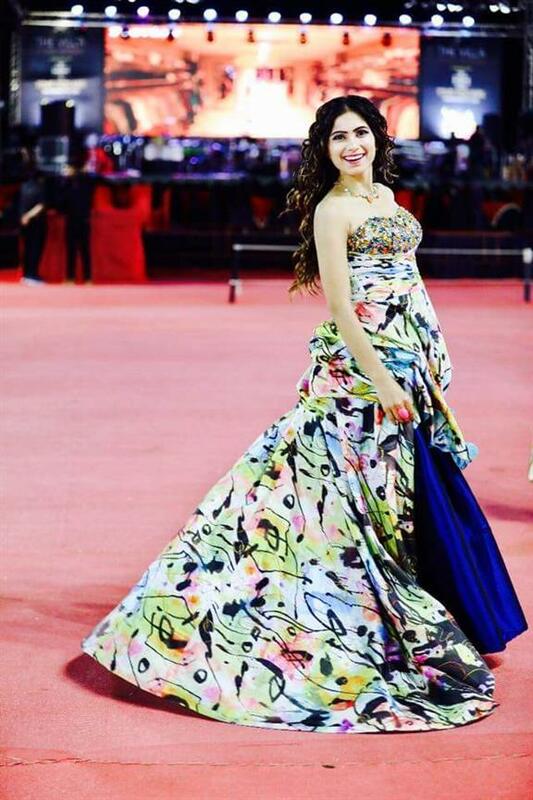 Her active and healthy lifestyle makes her look radiant and fit, another prerequisite of being a beauty queen! Her multitalented persona and colourful aura make her a really strong contender and with her strong foothold over the pageant life, she might just become the 3rd delegate from India to win the crown of Miss Intercontinental 2018 next year! Angelopedia wishes Suman all the very best for her delegacy.